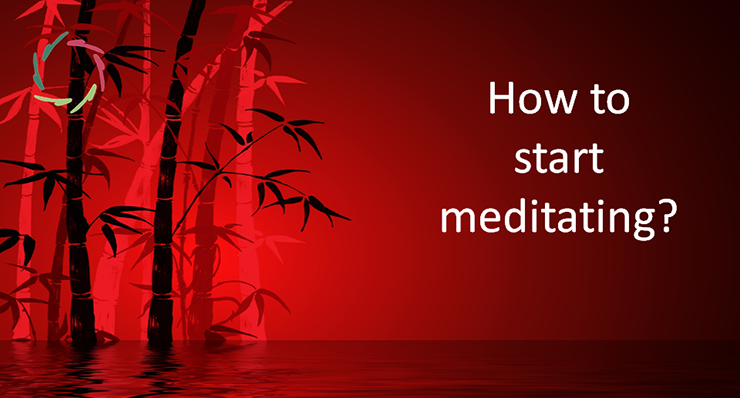 Are you willing to meditate but afraid to get bored of ‘doing nothing’? You want to do something – anything – and you’re just sitting there. You may wonder why, doing nothing. You’re bored. Then in your mind you fill in things you could be doing. Or you just wander around in your mind, in search of anything that can take your attention away from this doing nothing – this – what you call ‘meditation’. In other words – meditation is never boring. 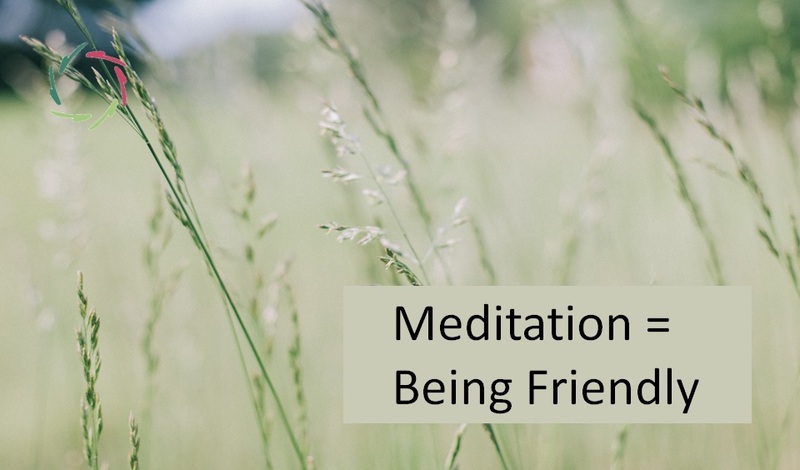 Still in other words – in order to meditate, you don’t need to feel bored. Not at all. You may link both in your mind if you regularly force yourself to meditate and then boredom comes. Next time, whether you want to or not, you’re expecting boredom. This expectation can be unconscious and quite powerful. Counting breaths and other so-called meditation techniques are frequently recommended to stay focused in the present. True – but I think that in many cases they exist mainly to fight boredom – at least doing something. 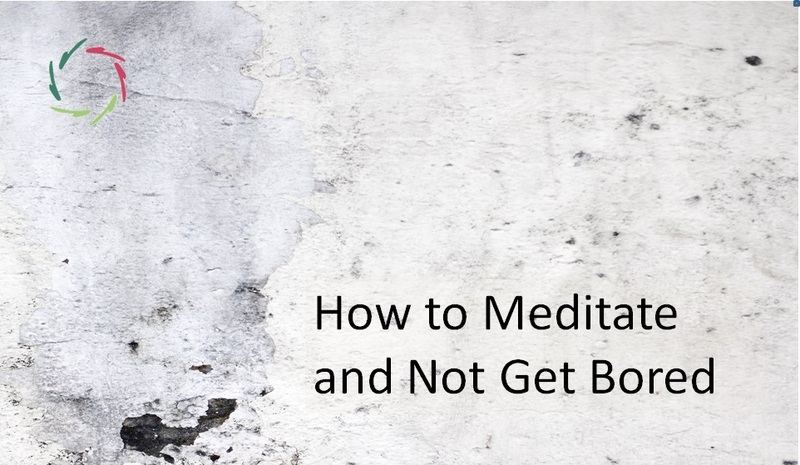 If you’re meditating and you feel bored, don’t try to fight the boredom. Don’t even try to push it away. Instead, focus your attention on the meditation itself. While meditating, your mind is active, only in a different way from usual. Really meditating, you are doing something very useful. If you have the impression that you’re not, then it’s important to know deep inside that you really are doing something very useful. This knowledge by itself may keep you from boredom. Then try to find out what really is so worthwhile about meditation. That by itself may be to you the most important thing. Be honest. If you don’t find it, try harder – try in other ways. If you still really don’t find it, then stop meditating. You might come back to it later – not feeling bored anymore. 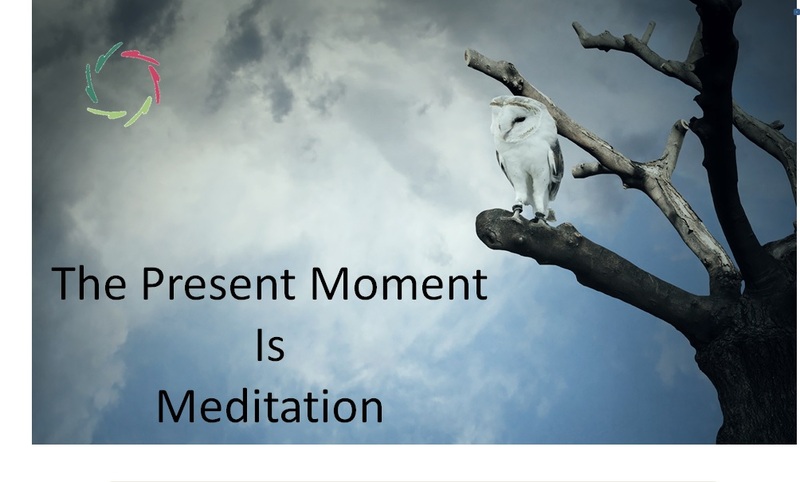 Eventually, you may come to understand that meditation, if done genuinely, is the center piece of your life. It’s not another one of the many things to do. Everything else revolves around it. Boredom is the feeling that comes with a lack of meaningfulness. If you aggressively fight this meaningfulness, you may fall into a depression. Contrary to this, genuine meditation is being in the state of meaningfulness itself. Like being in the very quiet center of a storm.